With an official campus location set, Alabama’s first public charter school will host its first enrollment event for high school students in Mobile, Baldwin and Washington counties May 6. Approved by the Alabama Public Charter School Commission last year, the ACCEL Day and Evening Academy is scheduled to open its doors Aug. 24 — providing a flexible schedule, a challenging college-preparatory curriculum and individualized attention for at-risk students. Approved by the state Legislature in 2015, charter schools are publicly funded but operated by an independent organization bound by a contract that sets specific academic goals or places emphasis on a specific student population. 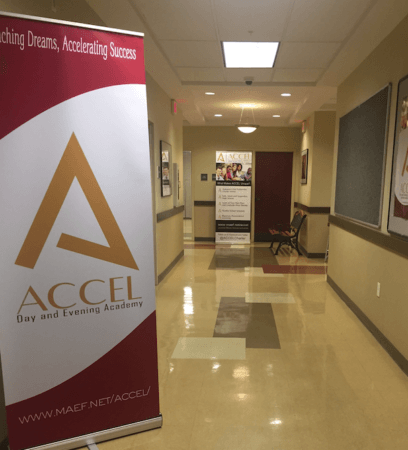 Founded by the Mobile Area Education Foundation (MAEF), ACCEL was inspired by the Evening Education Options Program — a successful partnership between MAEF and the Mobile County Public School System focused on students at risk of dropping out or those who already had. There are five public school districts in the three counties that ACCEL will serve, and according to statistics cited by MAEF, only 76 percent of the 8,800 students who enrolled in those systems in 2016 are expected to finish high school on time with a diploma. Carolyn Akers, MAEF’s CEO and cofounder of ACCEL, has previously said targeting the at-risk population with a charter proposal was a natural fit given the success of the Evening Education Options Program, which has helped of hundreds of MCPSS students graduate since 2009. The state’s first charge school will utilize the former ITT Technical Institute building in Mobile as its campus. 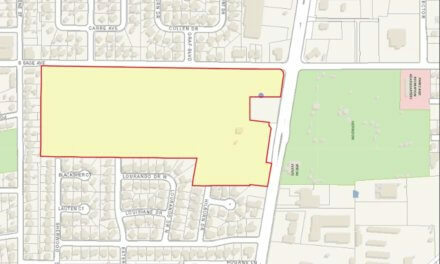 In April, MAEF announced it would utilize the former ITT Technical Institute campus at 3100 Cottage Hill Road as the school’s location, paving the way for students to begin enrolling before classes start in August. MAEF is also partnering with the Shoppes at Bel Air to host an enrollment event at the mall Saturday, May 6, from 10 a.m. to 5 p.m.
After Saturday’s event, ACCEL will hold enrollment lotteries for prospective students, currently scheduled for June 1, July 3 and Aug. 14. ACCEL plans to accept students ages 14-21 living in Mobile, Baldwin or Washington counties regardless of whether they’re currently enrolled in school. More information as well as interest forms for prospective students are available at maef.net.